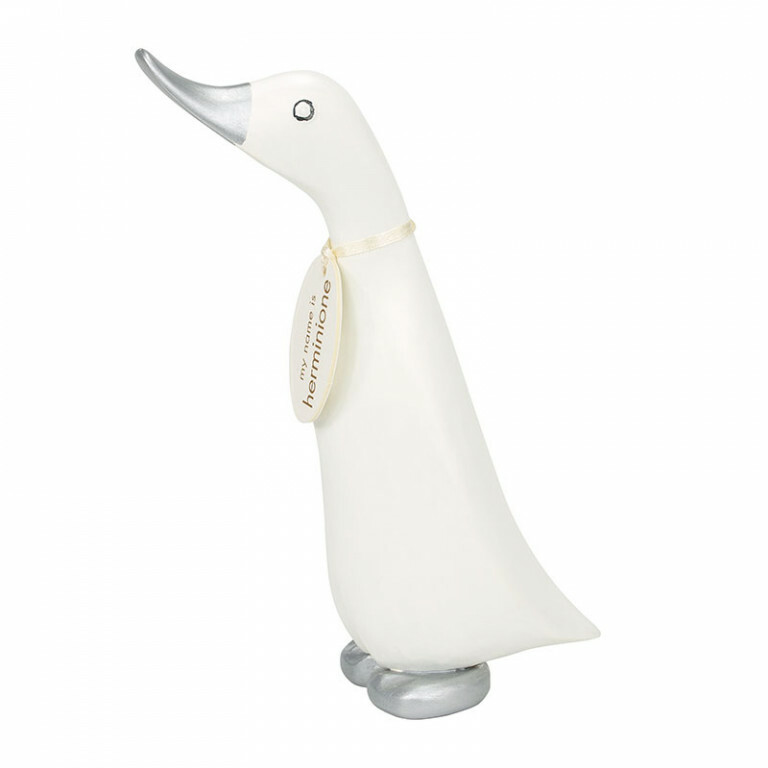 Hitting the right note, our painted finish White Music Duckling. 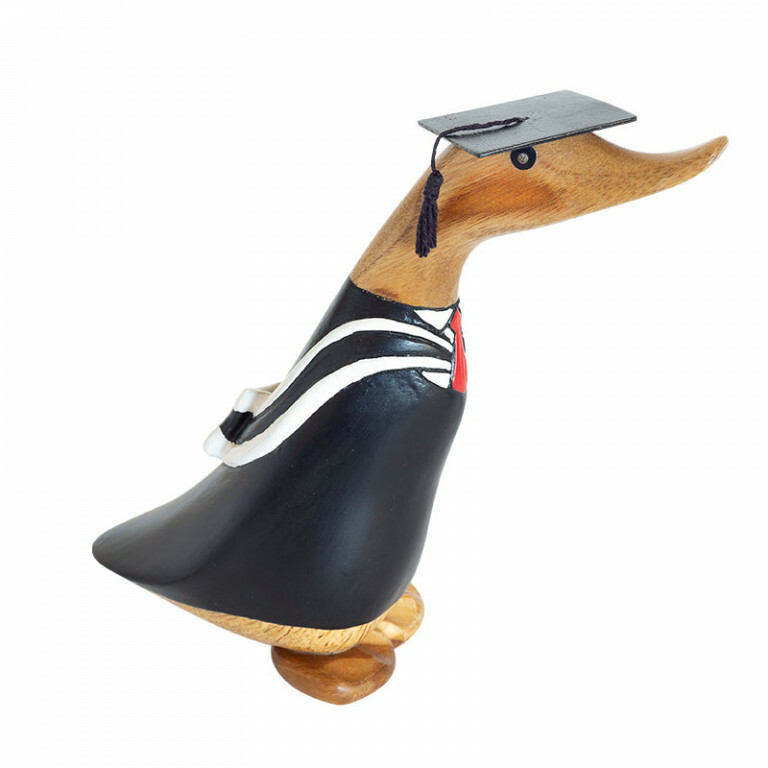 Hand carved and painted with a musical note details on it's back. Standing approximately 18cm high. Each duckling comes with a cotton card name tag with a randomnly chosen named (unless personalised). Please note, all text on tags is in lowercase only.